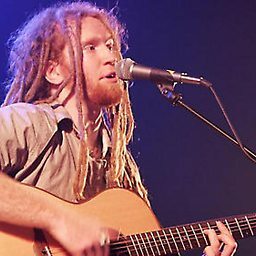 A guide to dreadlocks with Newton Faulkner! Faulkner's second studio album, Rebuilt by Humans, was released in 2009 and charted at number 3 on the UK Albums Chart. After an accident to his right wrist, he said that he had "been put back together again by humans". 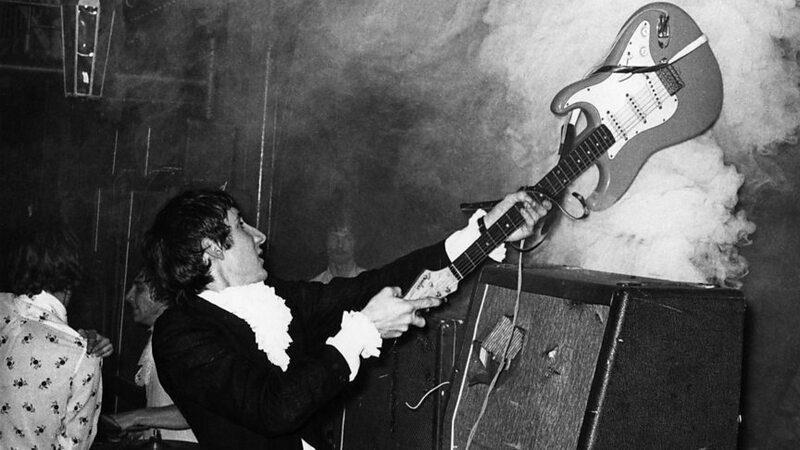 The first single from the album was "If This Is It". An EP titled Sketches was released in April 2012, followed by a third studio album Write It On Your Skin, which was released in July 2012 and reached number one on the UK Albums Chart. Faulkner's fourth album, Studio Zoo, was released in 2013 and reached number ten on the chart. His fifth studio album, Human Love, was released in November 2015. Newton's sixth album Hit The Ground Running was released in September 2017 and debuted at number 13 in the UK charts. 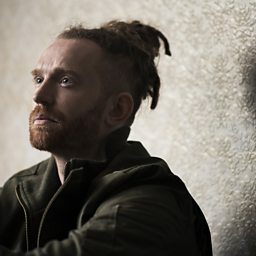 Newton Faulkner performs two live songs in the Musicians Circle. Newton Faulkner speaks to BBC Radio Oxford's Ali Jones backstage at Cornbury 2016, and talks about life in the Green Day musical 'American Idiot'. Newton Faulkner tells Steve about his upcoming role in the ‘American Idiot’ musical. 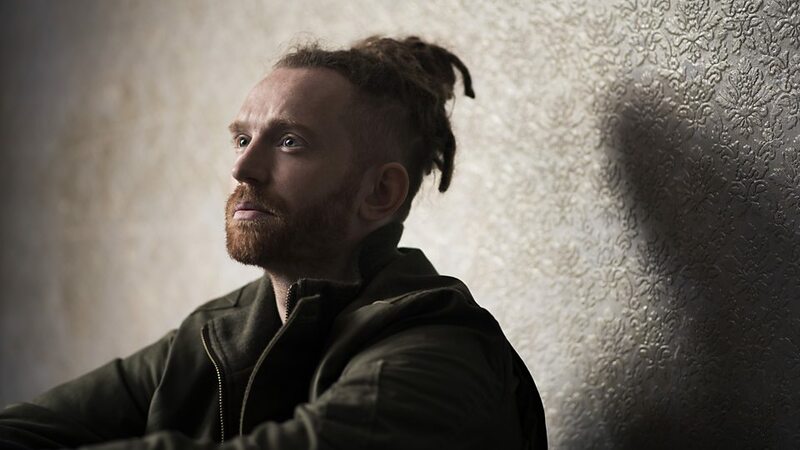 Newton Faulkner: "I'm really intrigued who comes to see it because American Idiot's not a normal musical"
Newton Faulkner says he's excited to star in the 'American Idiot' musical from May.